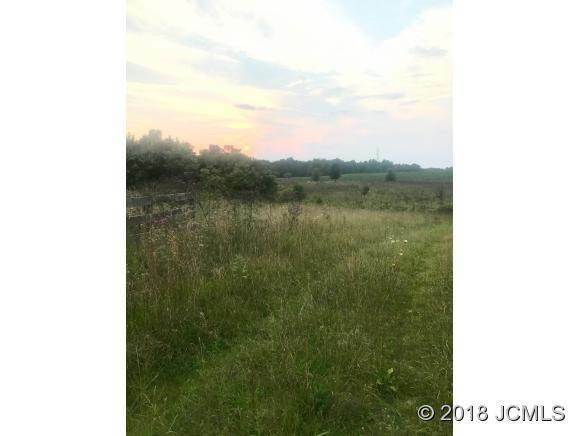 Just over 20 acres located off Graham Road near King's Daughters Hospital. Great home site potential. 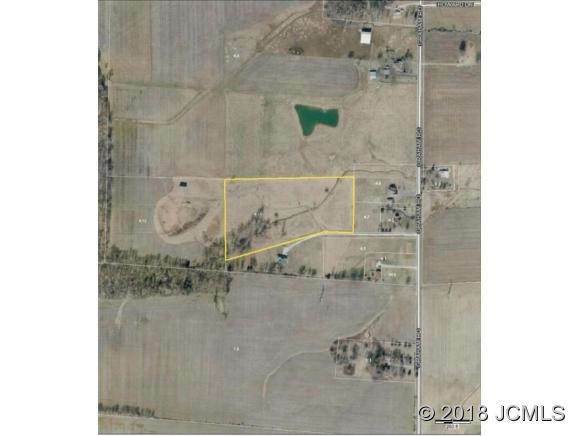 Approx 6 acres tillable land, currently rented. 30x48 pole barn with concrete floor - 60% for farm implements/storage, abundance of cabinets, counter top and work bench. Finished insulated cabin inside barn, pine interior walls, cedar ceiling, 1 bedroom, wired and run by generator. Continual running spring on property. Price has not changed since being added to the site on 11/27/2018. I was searching for a Property and found this listing (MLS #20180438). 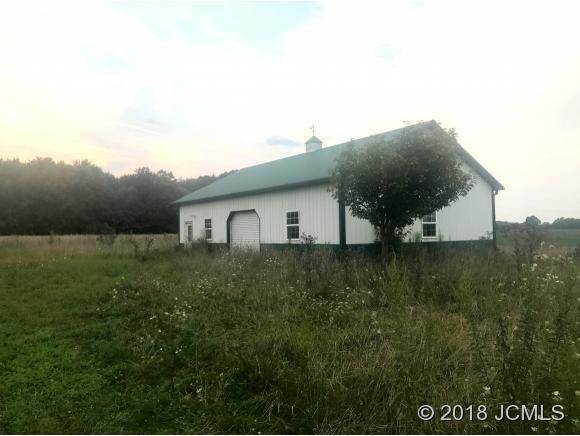 I would like to schedule a showing for 4585 North Graham Rd Madison, IN 47250. Thank you! I was searching for a Property and found this listing (MLS #20180438). Please send me more information regarding 4585 North Graham Rd Madison, IN 47250. Thank you! Home for sale at 4585 North Graham Rd Madison, IN 47250 with the MLS 20180438 on FCTLynchGroup.com. The home at 4585 North Graham Rd Madison, IN 47250 is currently for sale and features 0 bedrooms, 0 bathrooms, 0 sq. ft. of living space, and is listed for sale at $139,900. You can search Indianapolis area properties for a home, a house, a condo, or a patio home to find real estate in Indianapolis, IN. 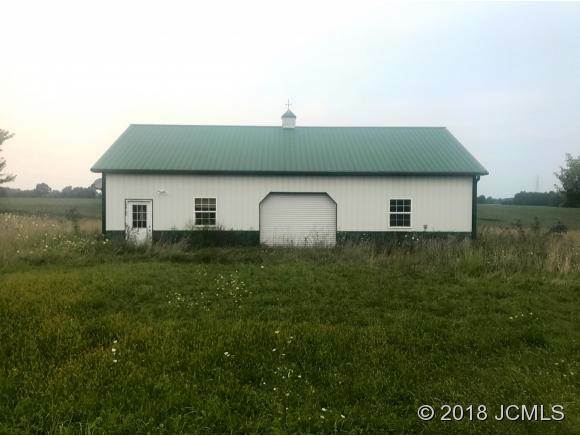 You are viewing the official Indianapolis MLS listing details of the home for sale at 4585 North Graham Rd Madison, IN 47250 which is MLS # 20180438. The home has been listed on this site for 146 days and is found in the Not In Subdivision neighborhood.